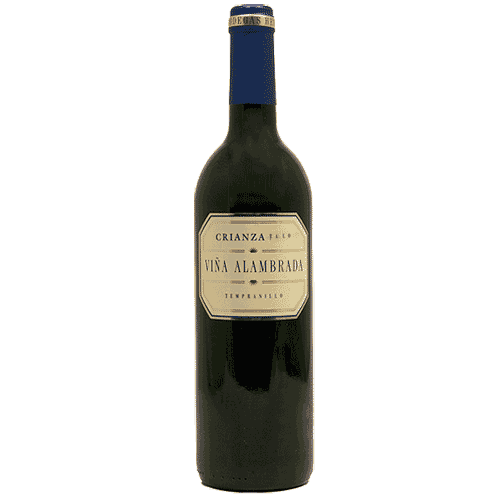 Viña Alambrada Crianza is aged in American oak barrels, giving it a great harmony of flavours and aromas. The wine making process and grape variety Tempranillo (known locally as Cencibal) is the same that is used in the more world renowned Rioja Crianza wines. The Alambrada has consistently being one of our best selling red wines and one of our top three customer favourites since we stocked it in 2003. It’s proves a great wine for weddings as its style agrees with the most demanding palates. A rich fruity wine style of raspberry and black fruit with an uplifting freshness gives a great taste to the wine. The finish is smooth and excellent with all meat dishes.